You are here: Home » Publications » "Conflict Minerals"
In: Sarah Fredericks, Lei Shen, Shirley Thompson, & Daniel Vasey (eds. ), The Berkshire Encyclopedia of Sustainability: Vol. 4. 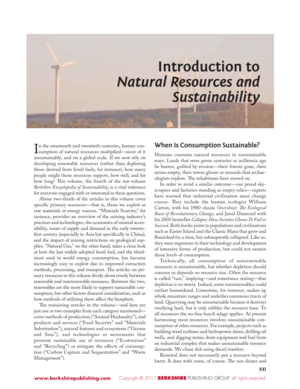 Natural Resources and Sustainability (pp. 82-88). Great Barrington, MA: Berkshire Publishing.